that this list includes only Victorian and Victorian-style Turkish baths (as defined in the Introduction to the website). 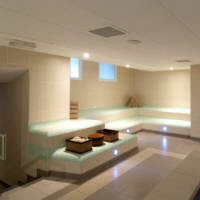 Such baths circulate heated dry air through one or more hot rooms. The list does not include sauna, banya or Russian (steam or vapour) baths. 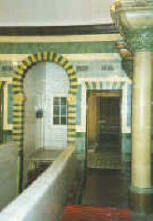 Some Victorian Turkish bath establishments have later added such facilities, but they are not part of the Turkish bath process itself. There are currently twelve Victorian and Victorian-style Turkish baths still open in the British Isles. 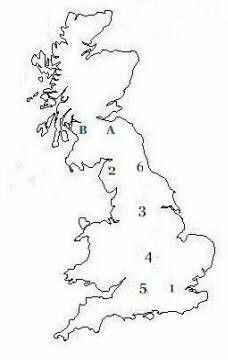 Nine of them are in England (only two of which were built during Queen Victoria's reign); the three Scottish baths are all Victorian-built. Opening times and the designation of sessions (as being for men, women, couples, mixed, or naturist) change frequently, so this guide gives addresses, phone numbers and, where applicable, websites only. You should also note that even though establishments may not have closed down permanently, they may close from time to time for repairs or 'refurbishment'. Do contact the baths first before paying a visit, and check when they are currently open. Full details of times, prices, and much else on their website. Sessions: men, women, and mixed. Full details of times, prices, and much else on their website. Sessions: men, women, and mixed. Full details of times and prices on their website. Details of times on their website. The Turkish bath, and all other club facilities, are only available to Members of the Royal Automobile Club. ing services which are now operated by a company entirely separate from the Club. Sessions: men, women, mixed, over 50s, families Full details of times on their website. 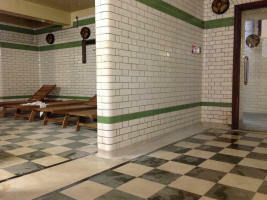 Turkish baths under threat of closure. 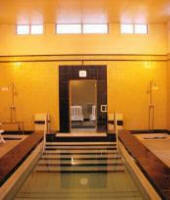 Naturist sessions are organised by the independent Swindon Swim & Sauna club who should be contacted before any visit. Dave Hewitt, for finding two baths which had eluded me for over nine years! Tony Zimnoch, for help in updating the page.